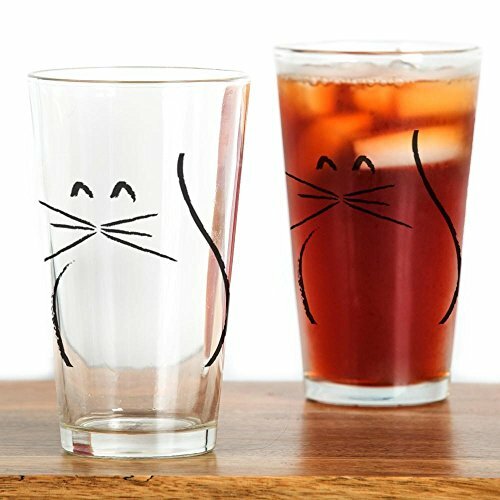 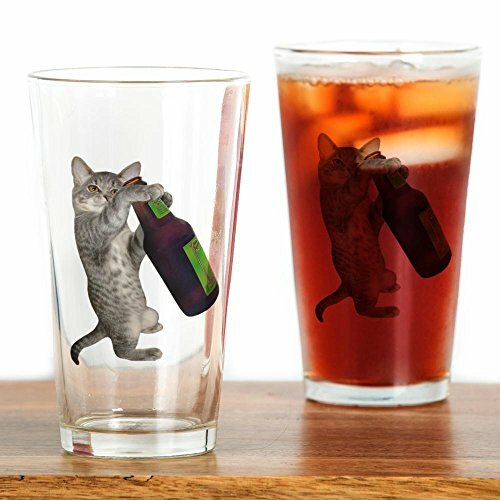 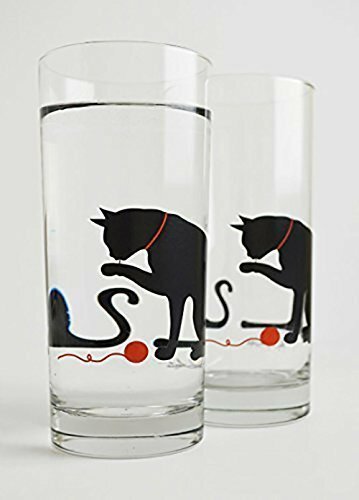 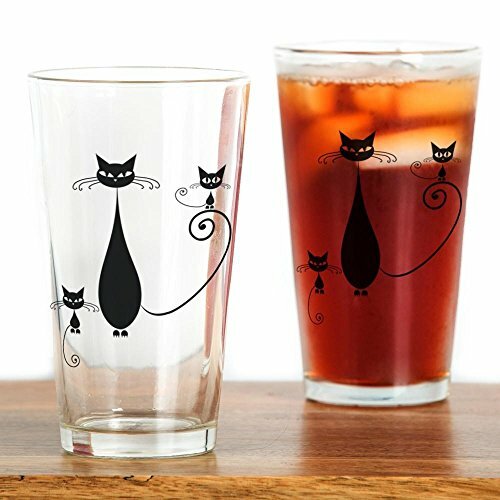 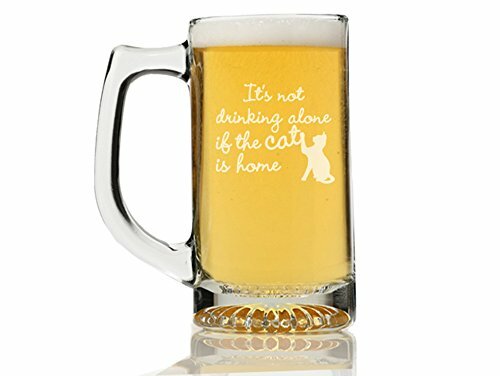 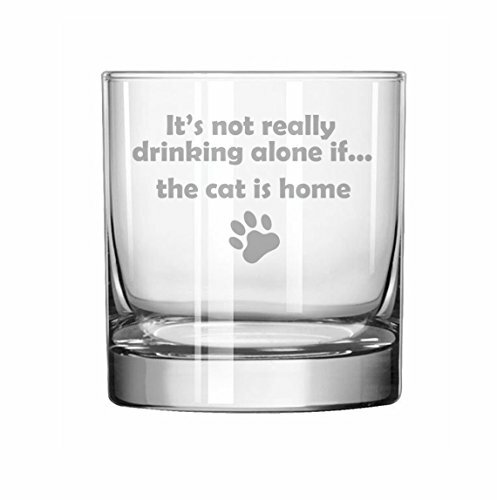 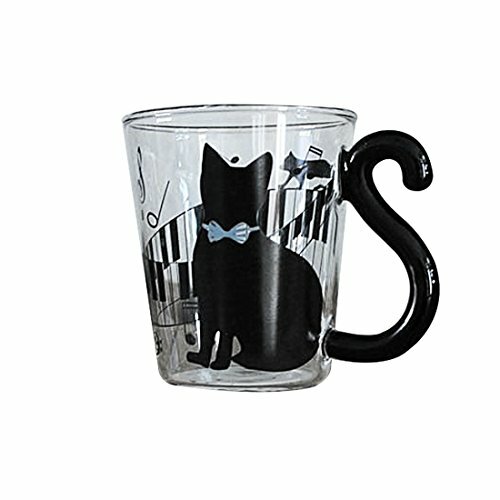 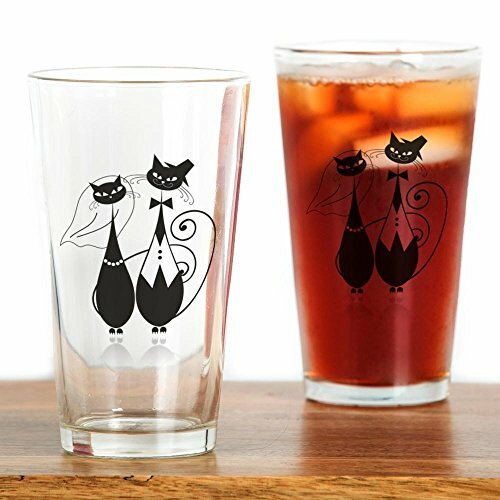 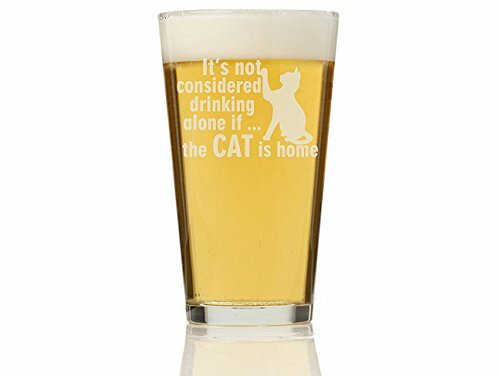 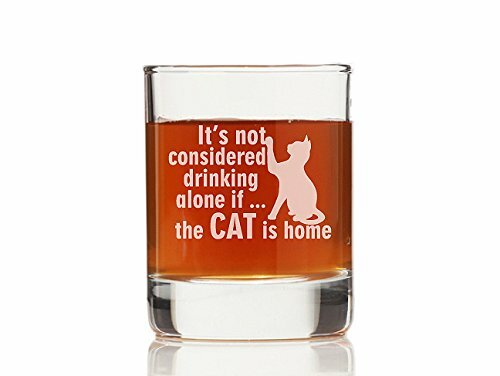 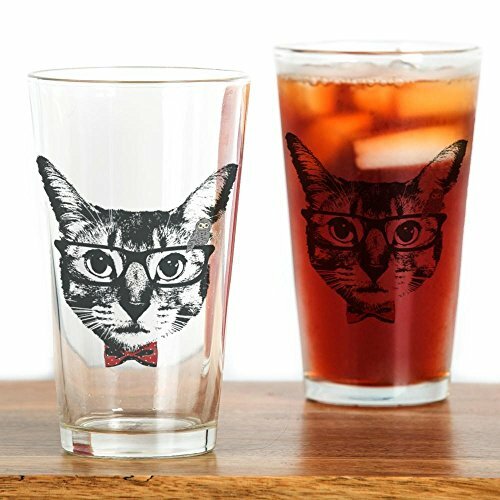 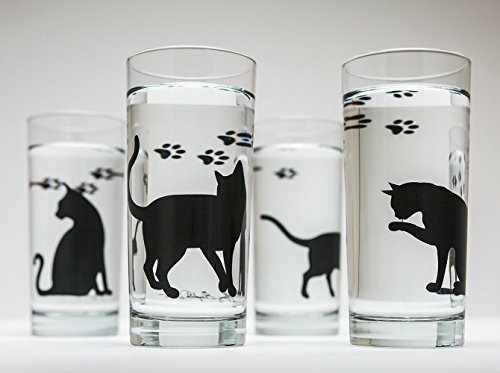 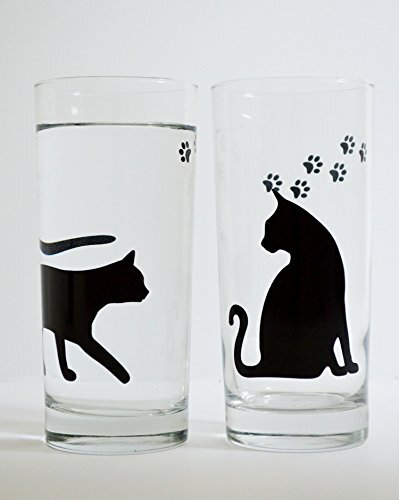 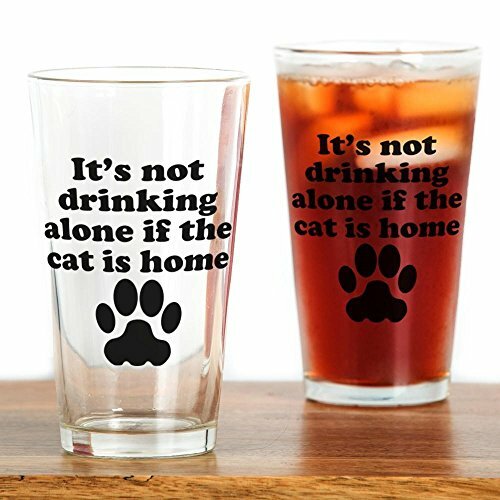 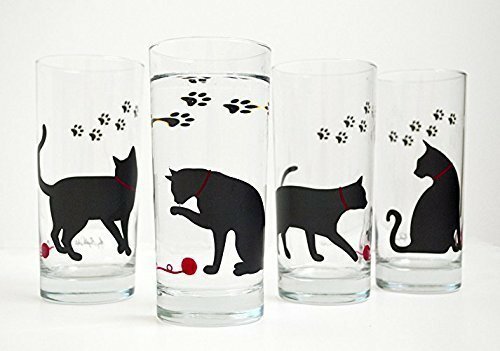 There is no end to cat related products and gifts and cat drinking glasses are amongst them. 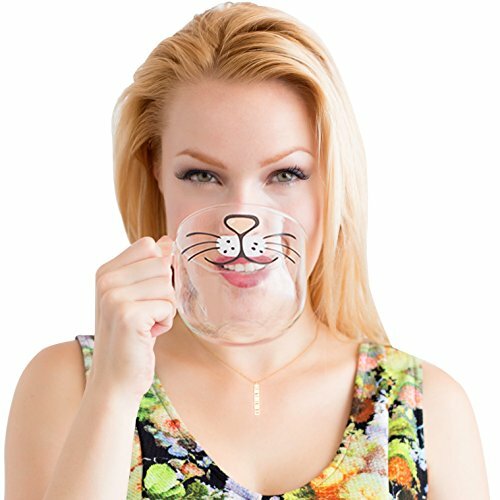 You can’t help but smile at a kitty glass and it is something that will be uniquely yours, unless someone else is the lucky recipient. 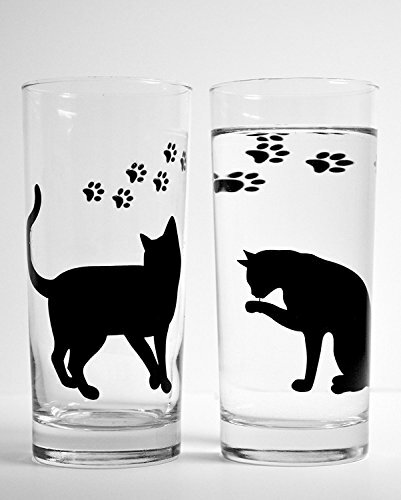 Sometimes I am not sure of the exact thing I am looking for, until I actually see it and then it's crystal clear. 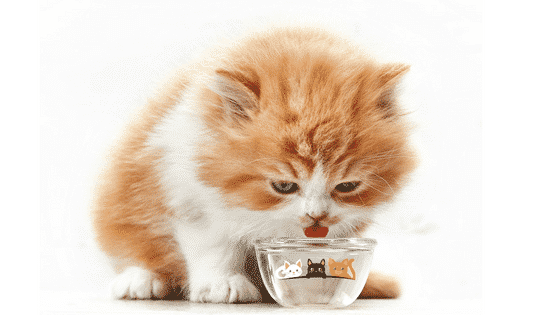 Previous Post How To Choose The Best Cat Feeding Mat Next Post Do You Want A Reliable ‘Dog Proof’ Cat Litter Box Solution?